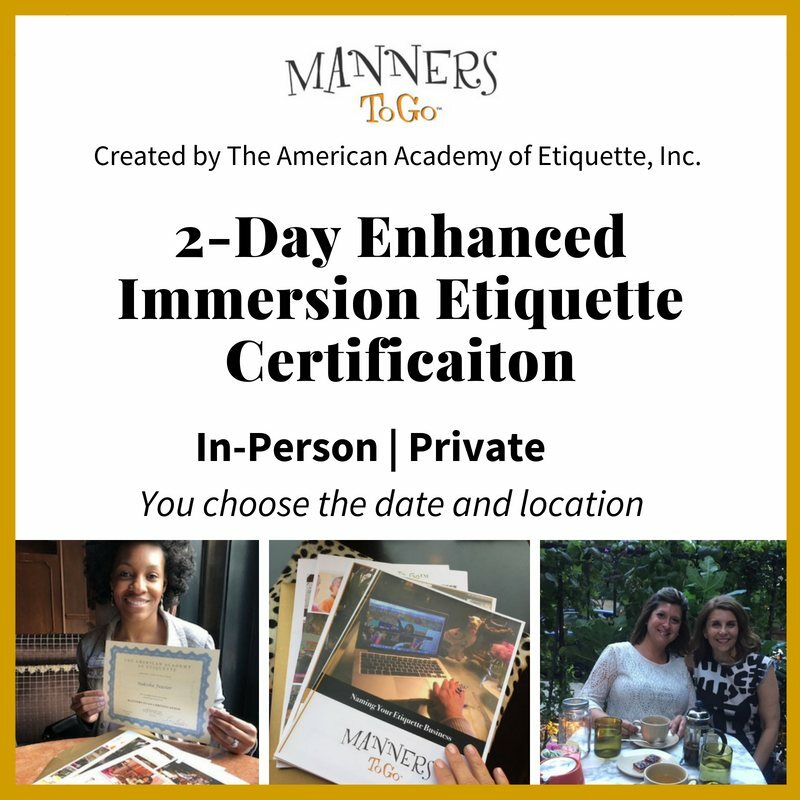 Manners Certification: 5 Things I said “Yes” to in the Early Days: Today I am taking a trip down memory lane. Are you curious about how others get their start into entrepreneurship? 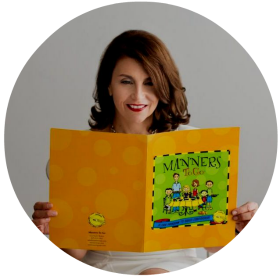 How do you take the leap of faith of starting your own business teaching manners to children? The thought of owning a business I admit, was a bit scary. I had a corporate position with all the benefits imaginable. There was a tugging. A desire to have something to call my own. Honestly, a creative outlet was a huge draw too. I am going to get personal and share with you what my business looked like when I first started, the decisions I made to get where I am today and the most significant challenges along the way. Most of you have asked and now I am sharing it with all of you. This question is a valid one and I encourage you to ask business owners in different industries the same question. To make the leap easier, I started planning and teaching manners to children on the weekends while I was still working. Many of our licensees start out this way. Say “yes” to this. You can do this, I promise. It makes the leap a bit softer. Saying yes to both makes life full. It can be a creative outlet for you….something to call your own. Say “yes” to networking. Get out and meet other women and men that have their own business. Find networking groups in your city and start attending. I said yes to this! Often! Keep reading because number 2 was critical to my success. Say “yes” to creating a mastermind!!! This is about the most important advice I can give you. Form a mastermind. Gather your own group. Meet for coffee or have a dinner party. Whatever you do….make this one a priority. Say “yes” to speaking for small groups. 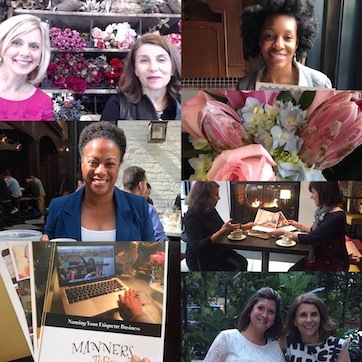 Out of the mastermind came a group of women with big ideas and encouragement. There were four of us. Between the four of us we had friends….and friends of theirs. We formed our own networking group. You know what happened? This group provided a venue for us to practice and promote our dream businesses. Our business dinners sold out every time. At times, we had over one hundred women in attendance. My first speaking engagement to promote my business teaching manners to children was with this group. It was my ideal audience. Women that were mothers, teachers and fellow entrepreneurs were all there to support us. Say “yes” to teaching and speaking for non-profits. Non-profit organizations are looking for speakers/teachers who have a valuable message. 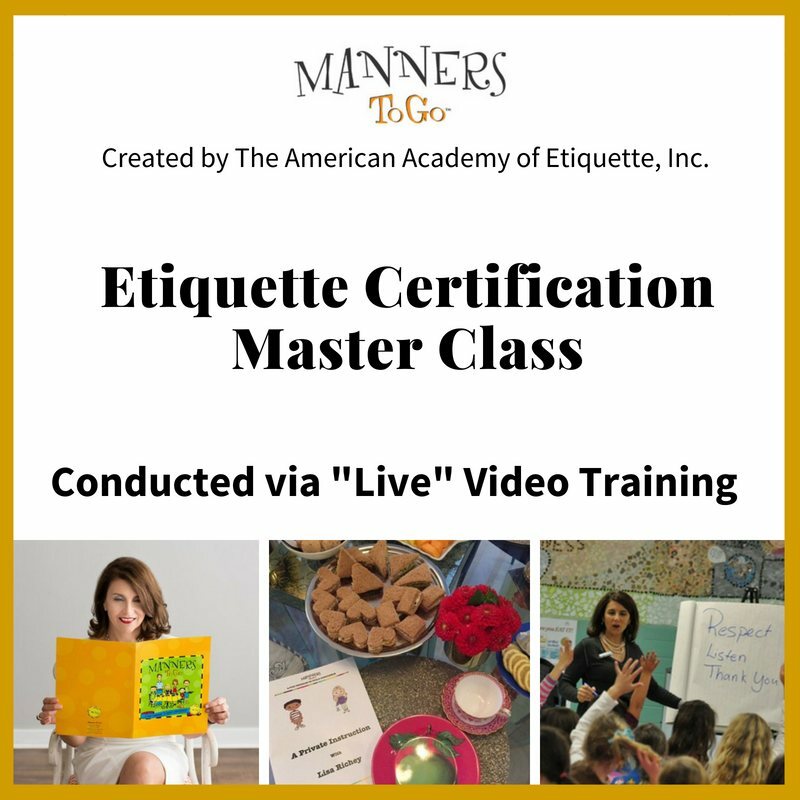 Teaching manners to children is critical now. You have a valuable and necessary message to spread. Say “yes” to an organized curriculum and business plan. I will share this with you. I started out thinking I could create my own handouts and materials. After all, I lived down the street from a Barnes and Noble and of course, there was the internet. Make no mistake on this one. This will delay your fast start. Children are smart and savvy today. You need a program to teach from that you can be proud of and one that has all the necessary techniques and marketing plans for an easy start. We have two training options to choose from. Click each box for more details.